Well, the good news is that there’s very little real preparation that is necessary. Eye exams are quick and painless, usually only taking a few minutes at most. A child as young as 12-18 months can, and should, have an eye exam. It’s one of the least demanding medical procedures a person could undergo. If you want to prepare for the exam, the most important thing to bring with you is information. Here are some of the things that an eye doctor might want to know. Being prepared can help them create a more accurate diagnosis of your eyesight. Ocular problems are an early warning sign for many forms of disease, including maladies like diabetes, which are not directly related to vision. If you have a history of diabetes, glaucoma, strokes, high blood pressure or similar problems that are passed down genetically, you should tell your eye doctor during the exam. Take a moment before the appointment and reflect on how you use your eyes during the day. How much time do you spend staring at computer screens, or printed materials? Do you more often focus on things up close or far away? Are you doing a lot of precise detailed work? Being able to tell your optometrist these things may help them decide on the right prescription if, for example, you need corrective lenses. Your lenses should comfortably fit your lifestyle. Telling your eye doctor about previous problems helps clue them into things to look for when examining your eyes. The next time you have an upcoming eye exam, you have nothing to worry about. If you have any further questions, ask a qualified Phoenix optometrist. Thanks for the tip on letting your optometrist know about how you use your eyes throughout the day! I can imagine that that information would help them to understand the underlying cause behind different optical issues you may be facing. I spend most of my time at work on a computer, so that would definitely be something I would mention to my eye doctor. Thanks for the tip that your eye doctor would like to know your family medical history. You also said that you should keep in mind how you use your eyes every day. I think it’s a good idea to choose an eye doctor that has an office close to your work. 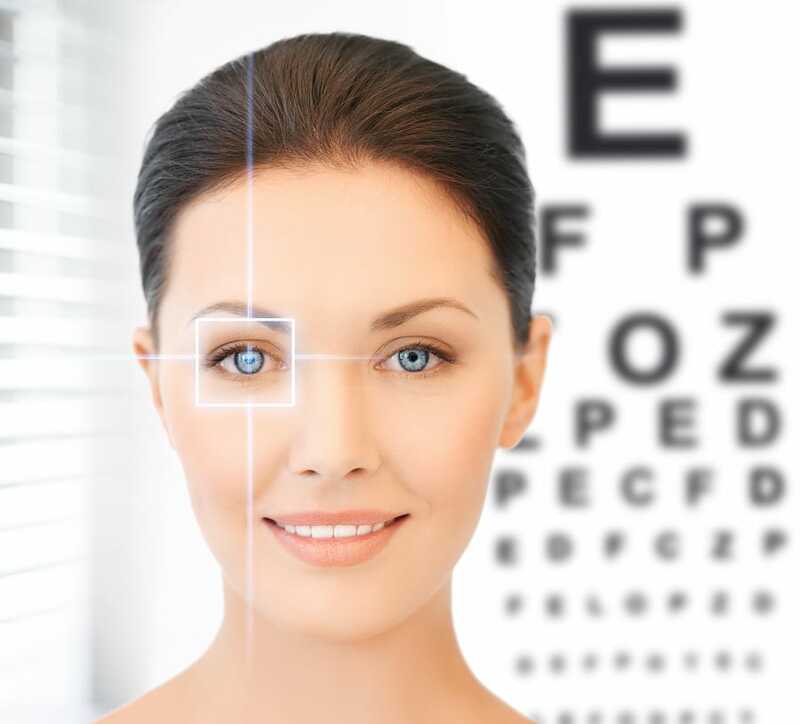 That is great that eye exams are one of the fastest and least demanding medical procedures. After hearing that I am a lot less nervous about the eye exam. That is also a good idea to do a self-examination of what kinds of things and environments you use your eyes in to be able to help the doctor with any questions that he has. I think that it would be very beneficial to eat foods that help benefit good vision like carrots and other things. I haven’t had my eyes checked since I was a kid and I figured it would probably be a good thing to see an eye doctor. I was fascinated to learn that you advised learning your family medical history, so that you could inform your doctor about it and they could look out for any signs of those issues. Based on what you said, it could not only help me protect my eyes, but could help notify the doctor of other health issues I may be facing.